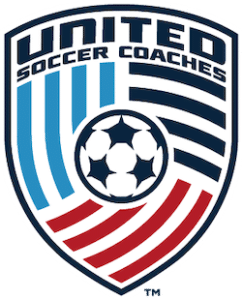 Costa Rica Soccer Tours partners with United Soccer Coaches (USC) to support the development of soccer and soccer players in the United States. We have been privileged to watch soccer grow in both popularity and number of players in the U.S. According to the US Youth Soccer, the number of children registered to play with them has nearly doubled from 1.6 million in 1990 to over 3 million today. There are now over 24 million people who play soccer at some level in the U.S. and 4.2 million players registered with U.S. Soccer. 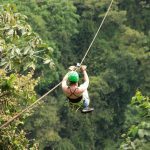 Costa Rica Soccer Tours has partnered with U.S. 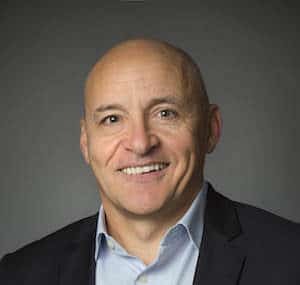 Youth Soccer for ten straight years to host the annual U.S. Youth Soccer Girls’ ODP Regional International Tournament in Costa Rica. This tournament benefits from the participation of the four Regional ODP Girls’ U15 teams from Region I, Region II, Region III, and Region IV. 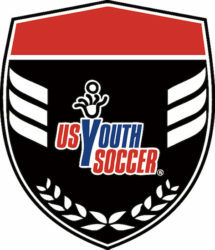 The regional players from each team are selected from among the top players within the United States. Each year the four regional teams play a tournament against the top women’s club teams in Costa Rica. 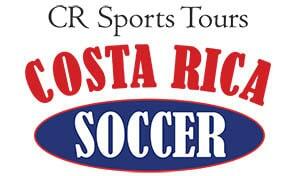 Costa Rica Soccer Tours has also organized competitive soccer tours for Regional ODP Girls and Boys teams since 1995. 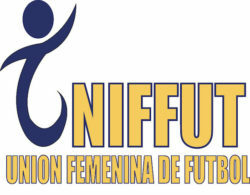 Costa Rica Soccer Tours partners with UNIFFUT, the governing body of women’s soccer in Costa Rica, in order to provide more opportunities for girls and women in Costa Rica to play soccer. We sponsored the U17 Women’s National Team on a trip to Florida for a tournament and most recently organized a celebratory dinner for players and parents upon their return from participating in the U20 Women’s World Cup. We have been pleased to see an exponential increase in the number of girls’ soccer teams in Costa Rica. The improvements in skill and practice have shown impressive results including Costa Rica qualification and excellent performance in its first U20 Women’s World Cup and U17 Women’s World Cup. Since 2003, Costa Rica Soccer Tours has partnered with the Roble Alto Children’s Care centers to help children in need. These centers care for and educate over 400 low-income children between the ages of 1-12 years old. 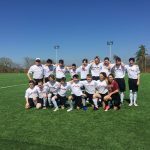 Dozens of our soccer teams have visited the centers to play with the children, assist with a maintenance project, and/or bring needed donations. Tim Schulz, President and Founder of Rush Soccer, has been bringing soccer teams with us to Costa Rica for over 15 years. Founded in 1997 as Colorado Rush and later merged to become Rush Soccer in 2002, it now has affiliates in 32 U.S. states and branches in Africa, and North and South America. Rush has over 34,000 players and has become one of the world’s largest youth soccer clubs. Rush Soccer began bringing their elite Select U14 girls and boys teams to Costa Rica each year starting in 2015. 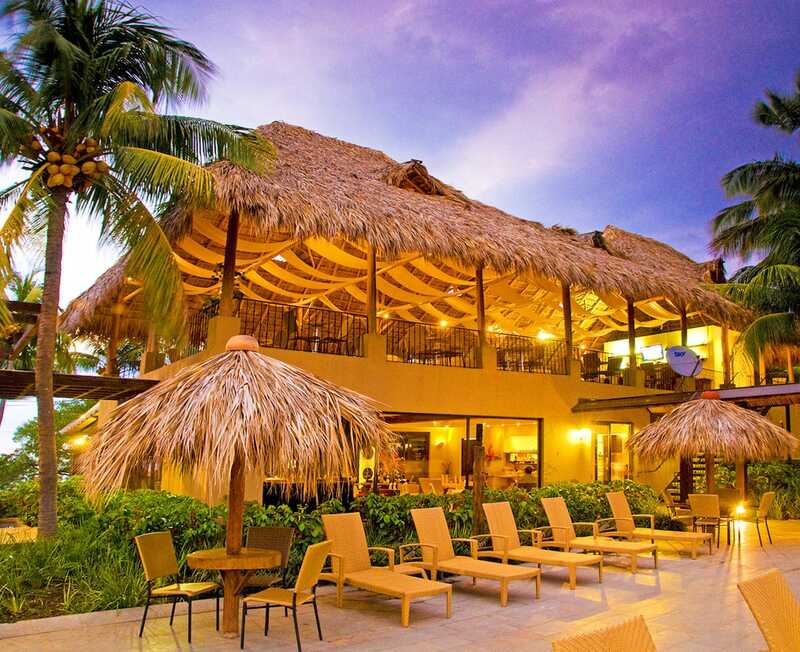 Costa Rica Soccer Tours has a collection of hotel and travel partners that allow us to offer all-inclusive, unforgettable trips.